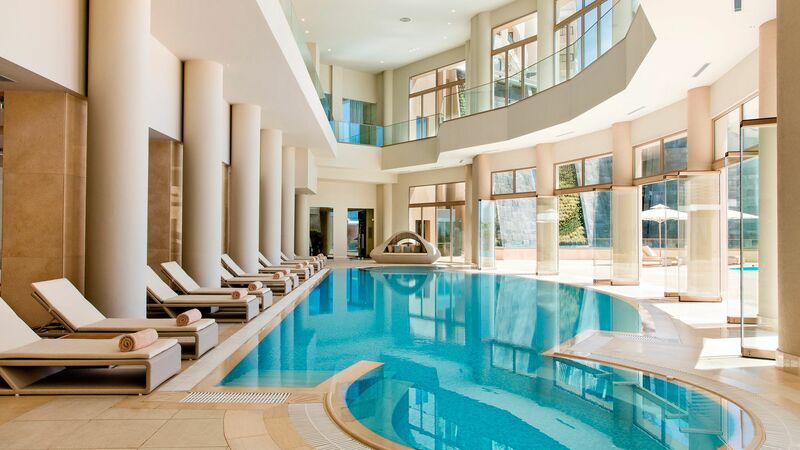 A handful of high-end hotels are clustered around the picturesque area near Sani Marina. 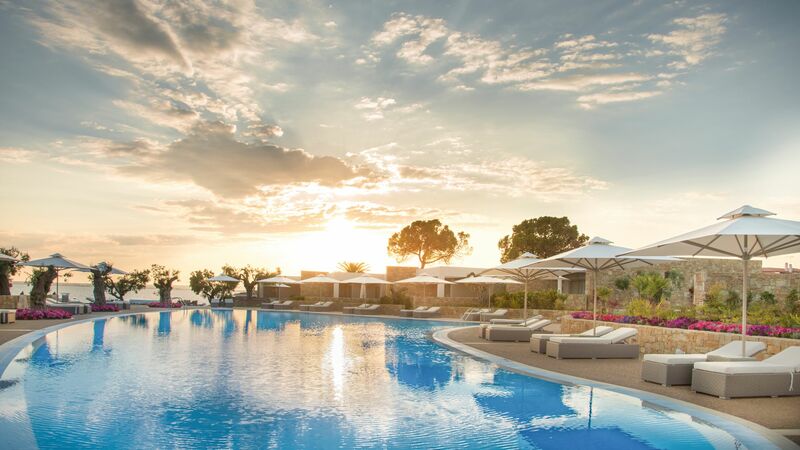 The all-suite Porto Sani offers stylish rooms, the Sani Club and Sani Beach overlook the Aegean, whilst Sani Asterias boutique hotel comes with its own private beach.Then you have the latest addition, the sophisticated Sani Dunes which is located on a private beach. The Ikos Oceania in Kassandra and the Ikos Olivia in Sithonia have redefined all inclusive with their Infinite Lifestyle™ concept. Meals, drinks, entertainment and many activities are included, and you can even choose to dine out at a selection of authentic local restaurants.